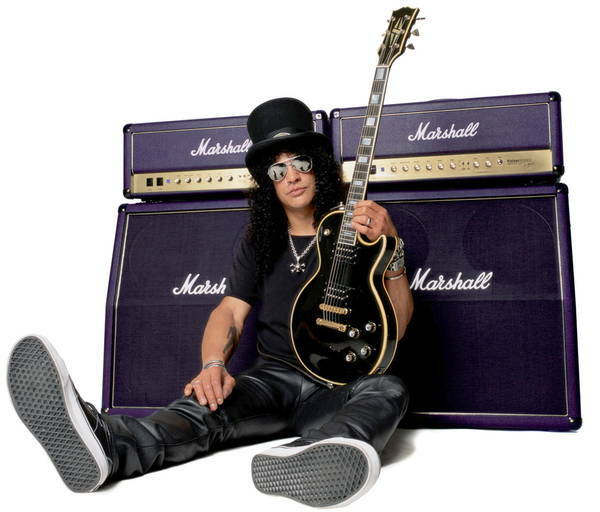 So, you want to buy an electric guitar? 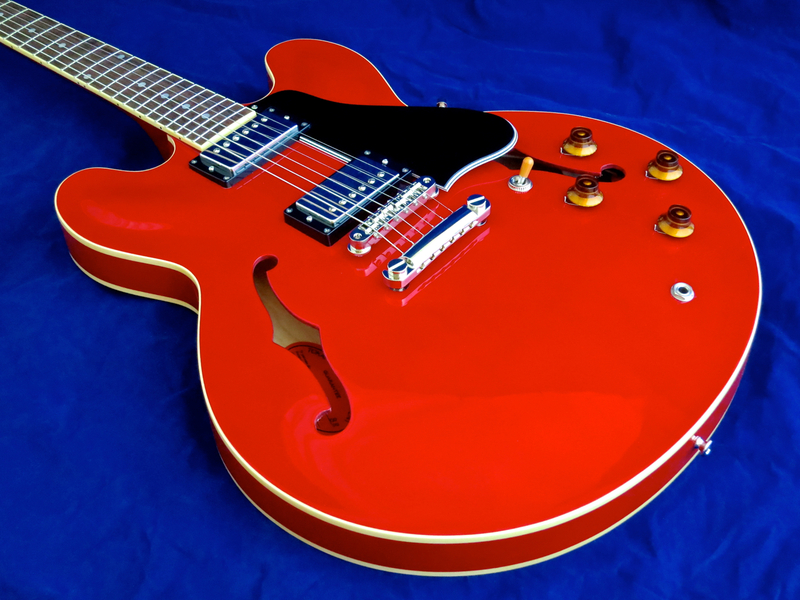 Let Kitarablogi.com help you find the guitar that’s ”the right one” for you. There are a few things you should think through in advance, before setting out to your local guitar shop. What guitar do I really want/need? • The way you feel about a guitar’s looks and design can be an important factor in making a buying decision, and the same goes for the guitar your favourite artist plays. There’s nothing ridiculous in choosing an instrument for its looks, as there’s always a psychological component to how you approach a guitar. If you really dig the way an instrument looks, you will want to play it, and play it more often. This goes the other way, too – if you feel your guitar is ugly, playing it won’t be as much fun. • Nevertheless, the most important criterion for buying your guitar should be the style of music you plan to use it for. Yes, theoretically you can play any guitar in any style – as Ted Nugent proves by playing loud Rock on an all-hollow archtop (a Jazz guitar) – but if you choose the ”right” instrument for a musical style, it will make things much easier. 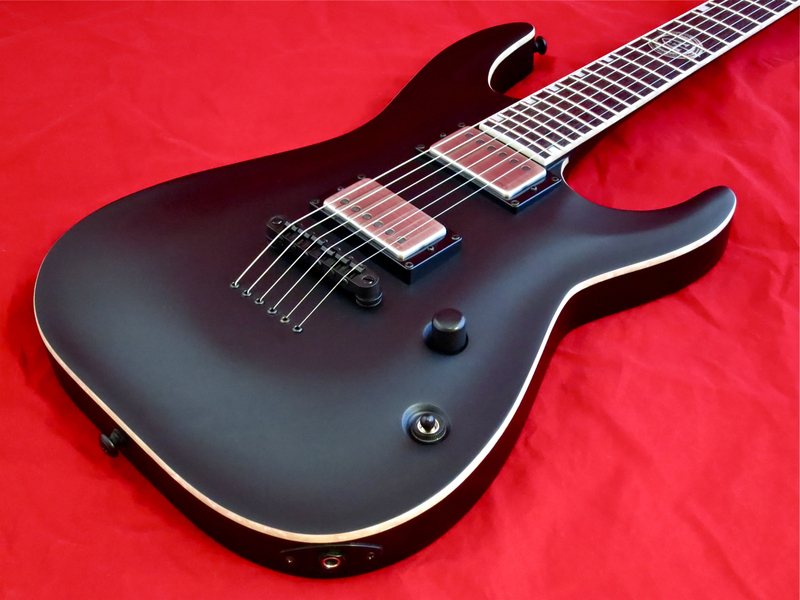 ++ Modern Metal: As you’re dealing with large amounts of volume and gain, the best choice would be a solidbody guitar, equipped with humbuckers. 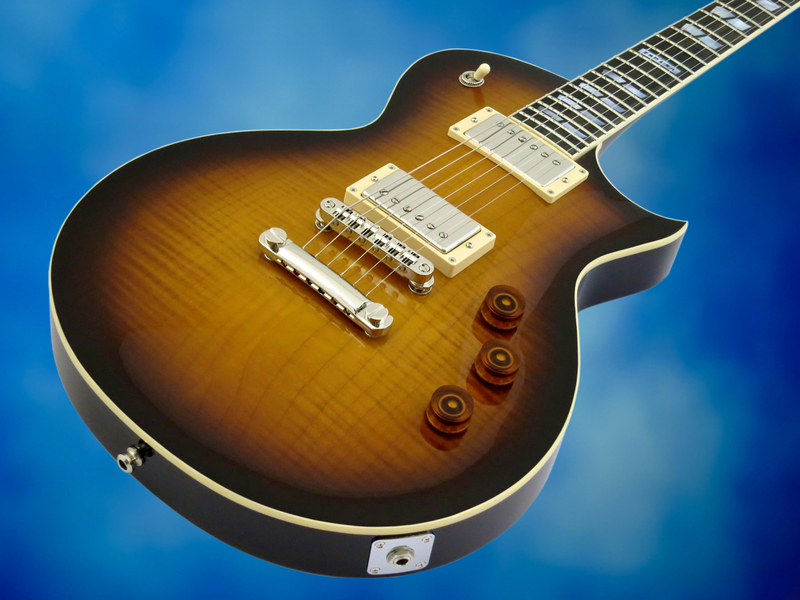 Some prefer active pickups, while others like traditional passive designs more. 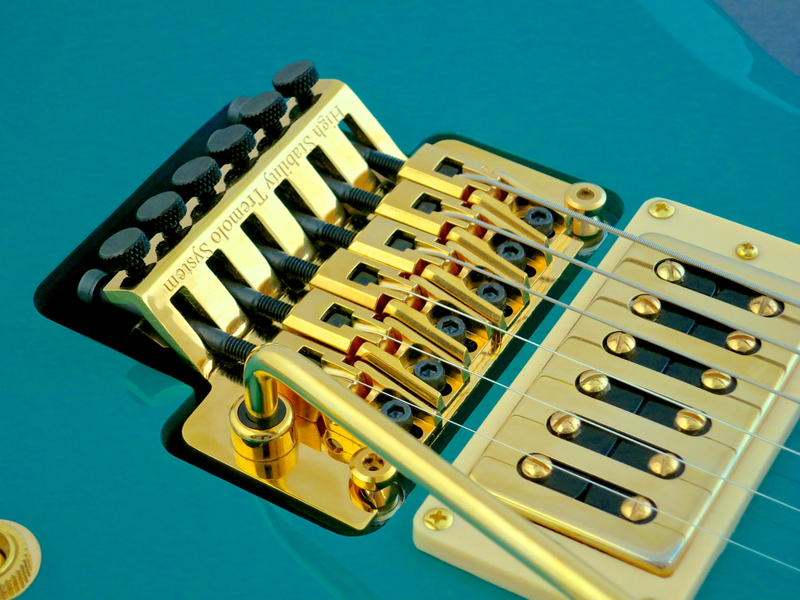 Lead guitarists often go for a model equipped with a locking vibrato system, like a Floyd Rose. As many bands in this genre use lower than standard tunings, you could consider opting for a seven-string model (which offers an additional lower string), or even go full-out for a baritone electric. ++ Jazz: Most Jazz guitarists like to stay in the traditional sonic space offered by all-hollow archtops or semi-solid ES-335-type guitars. 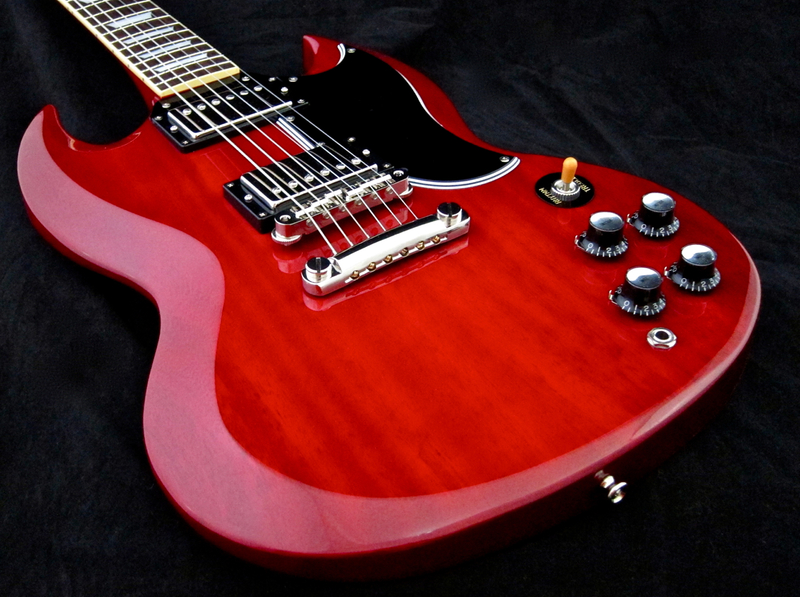 The preferred pickup choices are humbuckers and P-90s. ++ Blues: Blues musicians use a wide variety of different guitars, depending on their personal taste. Here the most important thing is that you feel comfortable with your chosen instrument, in order to express your feelings without being hindered by your guitar. 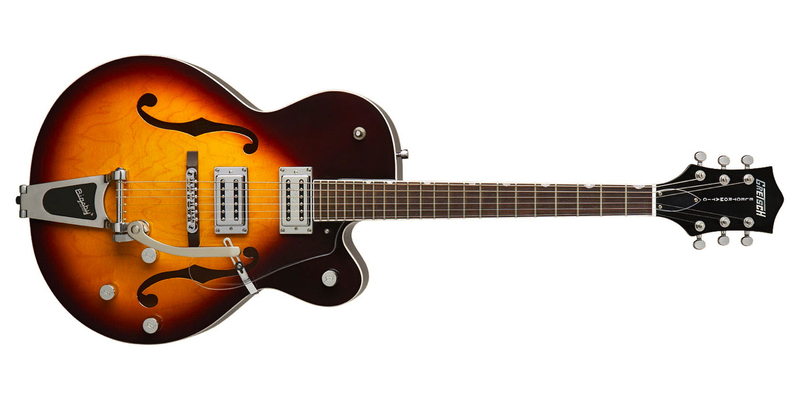 Locking vibratos and active pickups are very rarely seen in Blues music. ++ Country: Traditional Country guitarists tend to drift towards guitar models with a lot of chime and bite in their tone. Very often this means Fender-style single coils or a Gretsch guitar. Over the past couple of decades there’s been quite a lot of crossover from Rock into Country music, though, which has lead to more variety in the choice of instruments in this genre. 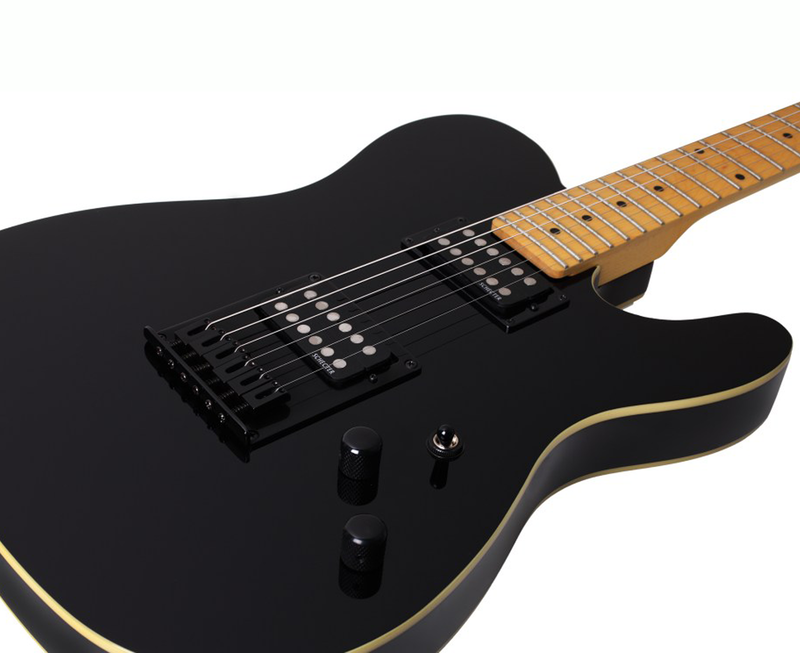 ++ Classic Rock: Traditional 1970s Classic Rock is built upon humbucker-equipped solidbody guitars, which offer enough grit and output for this genre. Think Les Paul, SG or Telecaster Deluxe. ++ If this is going to be your first electric guitar: If you’re a beginner, we would suggest choosing a model that won’t confuse you with a large array of pickup- and switching-options. A non-vibrato bridge would also be a welcome feature, as vibrato bridges are generally harder to set up and keep in tune. Set yourself a budget and stick to it! 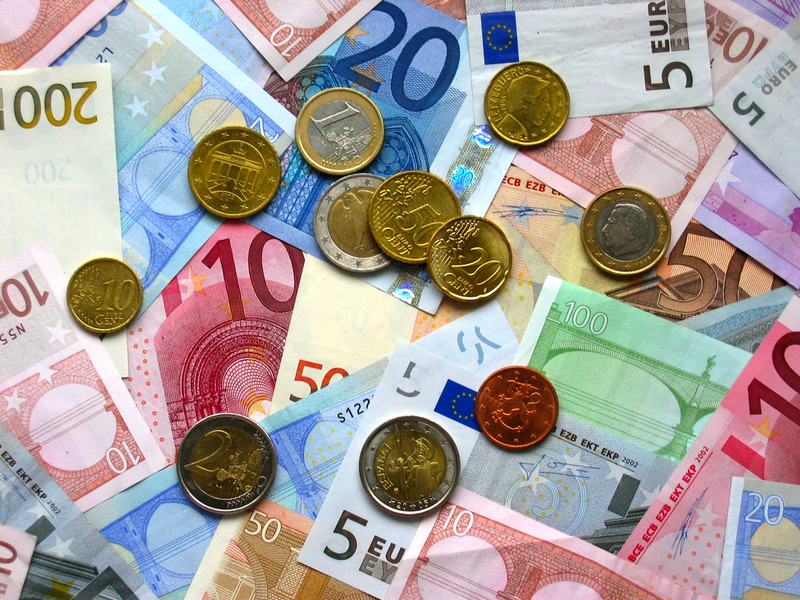 • It is important that you set yourself a budget for your guitar shopping. If you have a good idea of your target price range, you will be able to sift through all the different guitars on offer much more quickly, by leaving out any models that are too expensive (or too cheap). This will make choosing your instrument a bit easier.